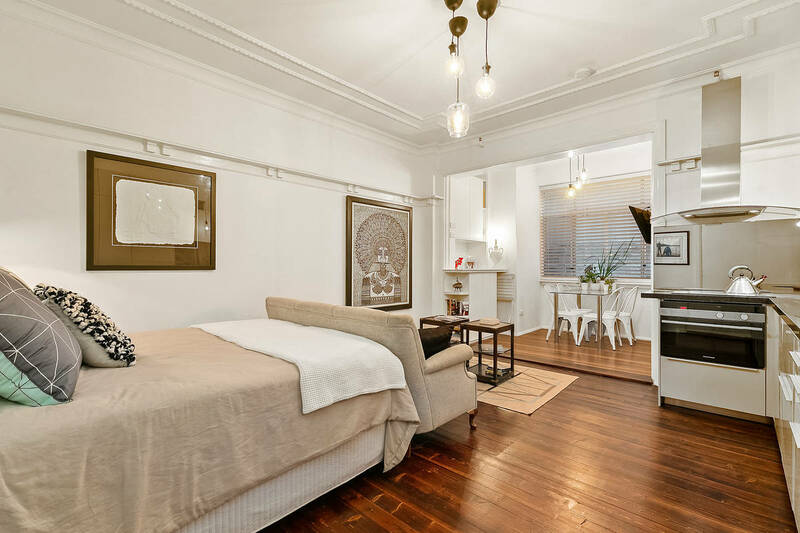 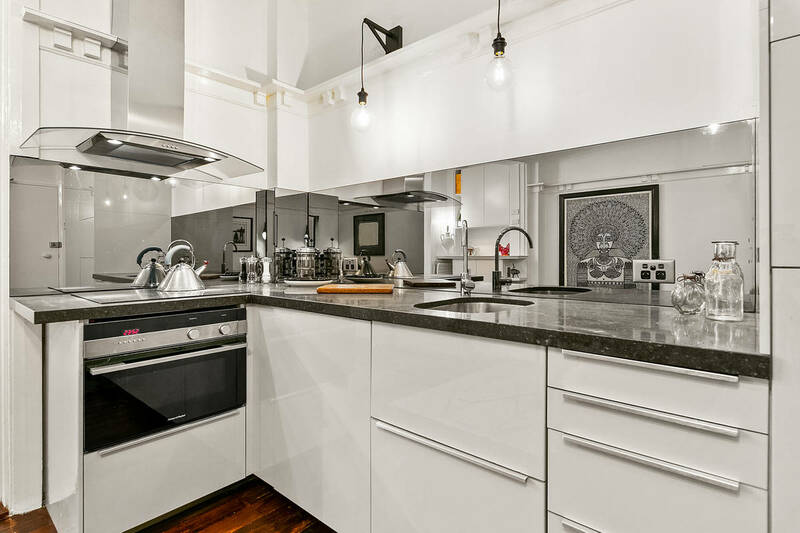 A sleek blend of vintage charm and urban style makes this newly renovated Art Deco studio a perfect city pad or investment prospect. 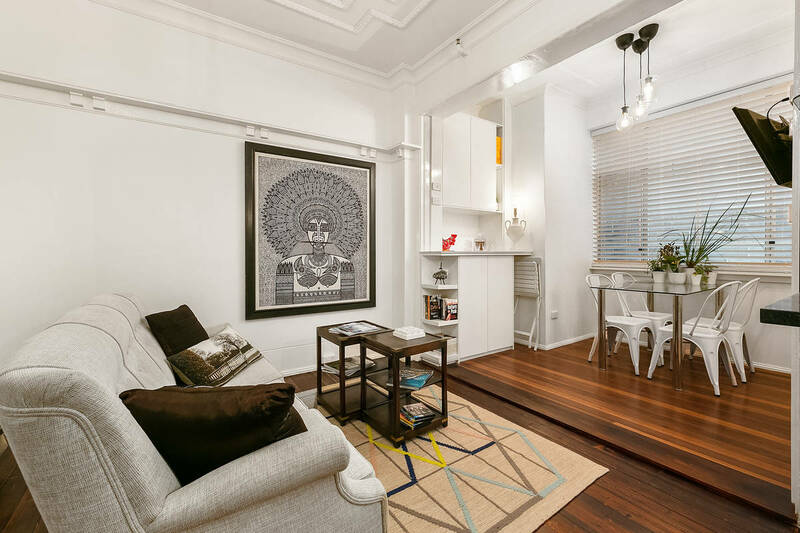 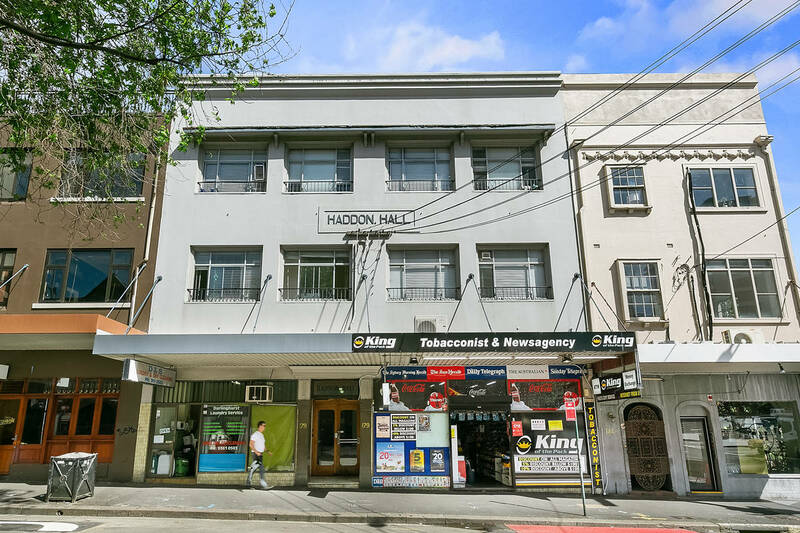 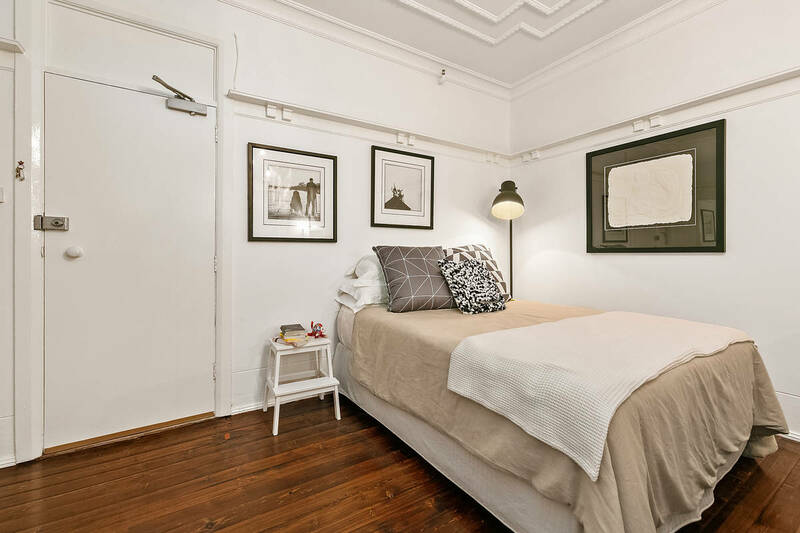 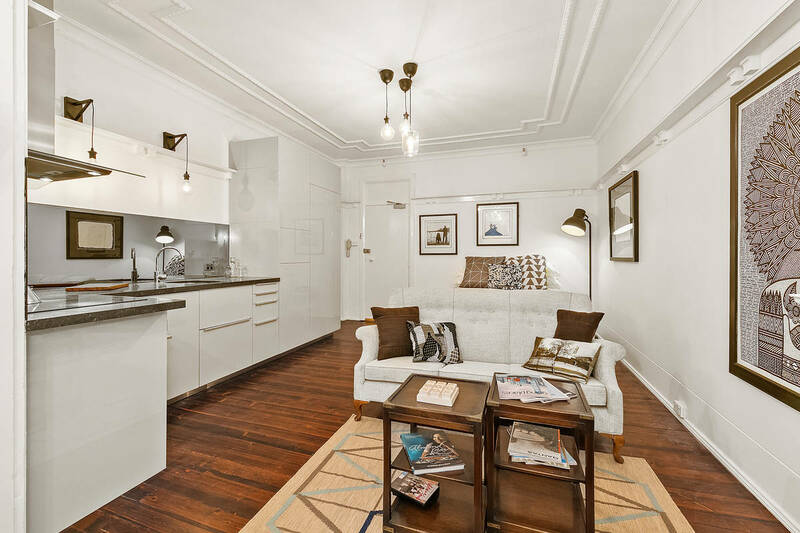 Secluded to the quiet rear of the secure Haddon Hall, the tastefully appointed studio offers a superb sense of peace and privacy in a prime urban village location in the heart of Darlinghurst. 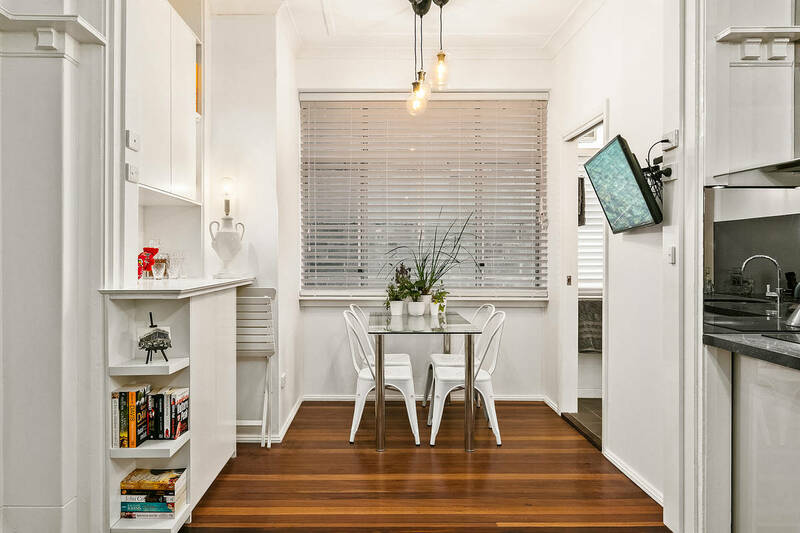 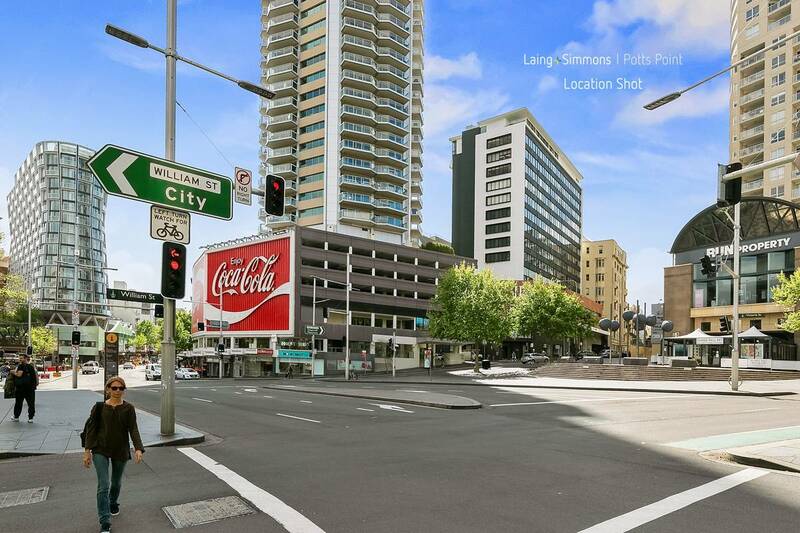 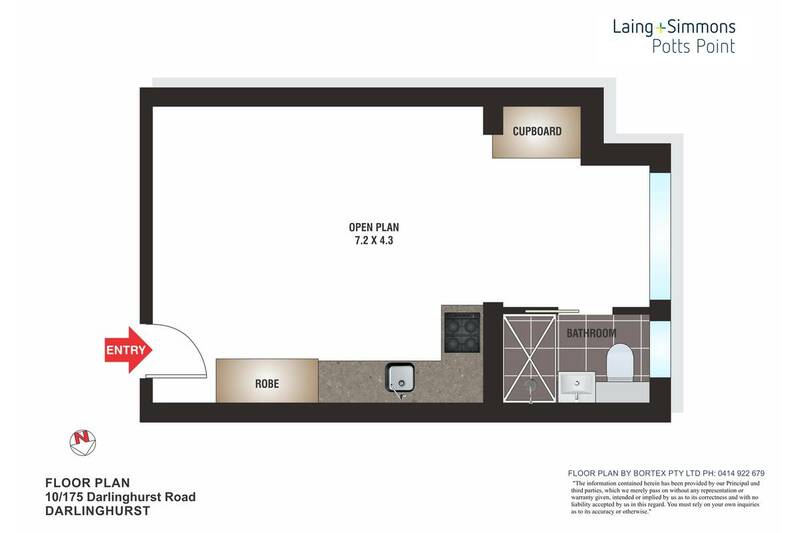 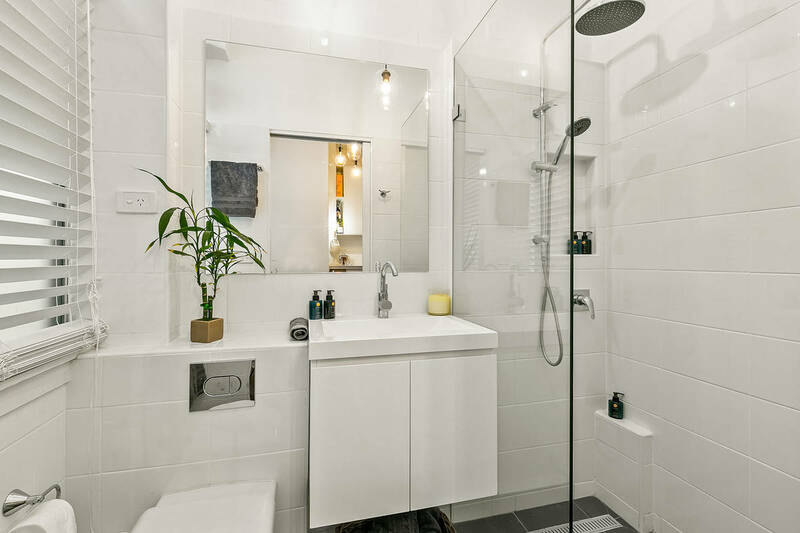 A tranquil escape from the hustle and bustle of city living, it’s surrounded by celebrated eat streets and nightspots just over 1km to the CBD making it an ideal short or long-term investment prospect or low-maintenance bolthole.